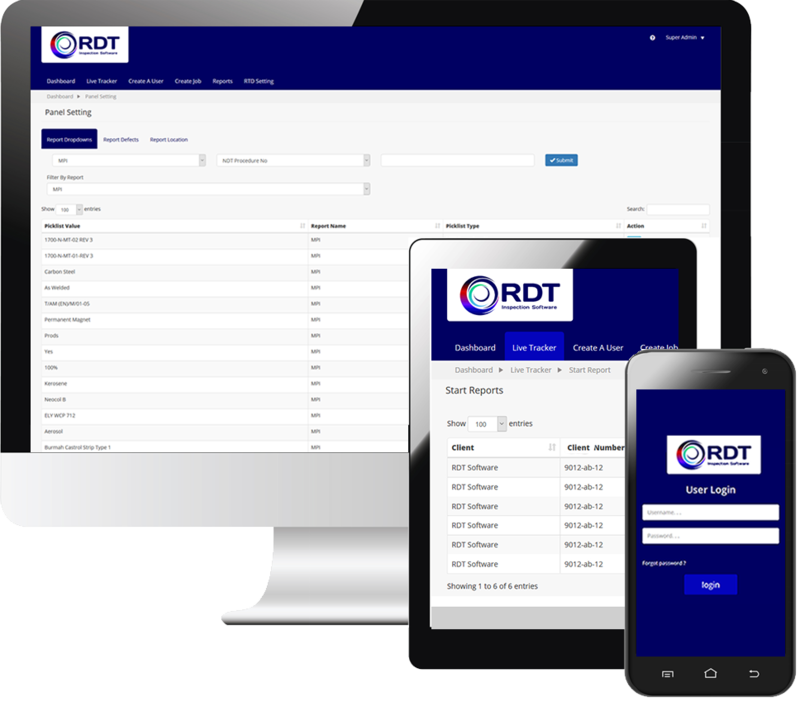 NDT Tech is a new scaleable eReporting software solutions that is based on the cloud. The system can be set up to work for multiple sites across the globe and is developed in partnership with standards departments within the industry. The system is built with your business needs in mind, and is not an off the shelf product. By upgrading to an e-based solution, as opposed to traditional paper-based reporting, companies can make considerable savings in both time and money.